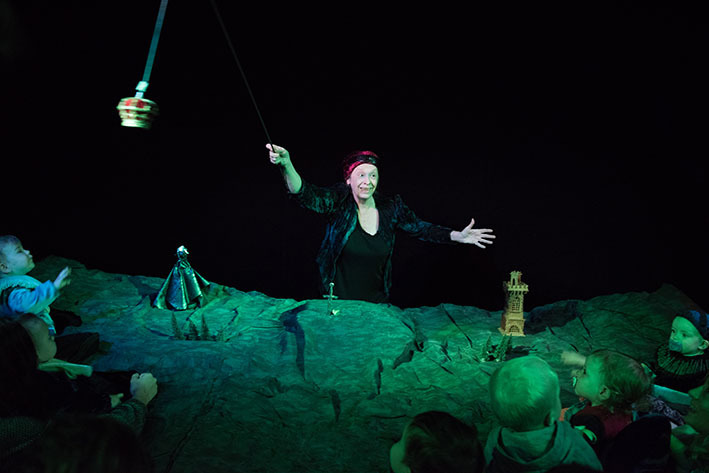 A free interpretation inspired by the tragedies, comedies and the world of Shakespeare; a show in old English for babies and their families. 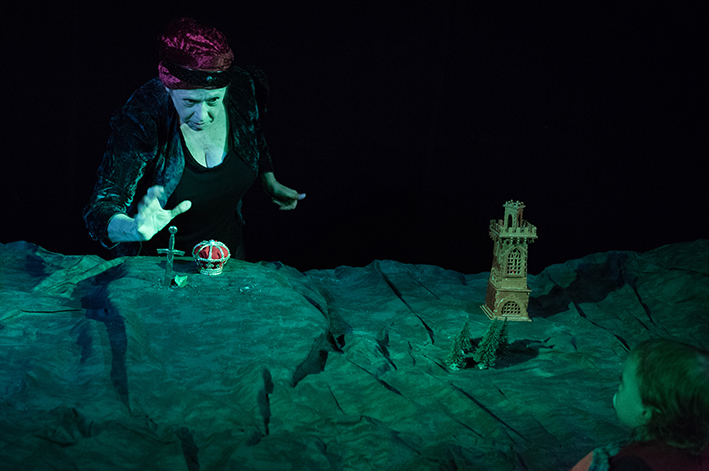 The adults will recognize the Shakespeare’s intrigues while the children, still virgin of all clichés, dive into a show that is at once narrative, fun, poetical and musical. 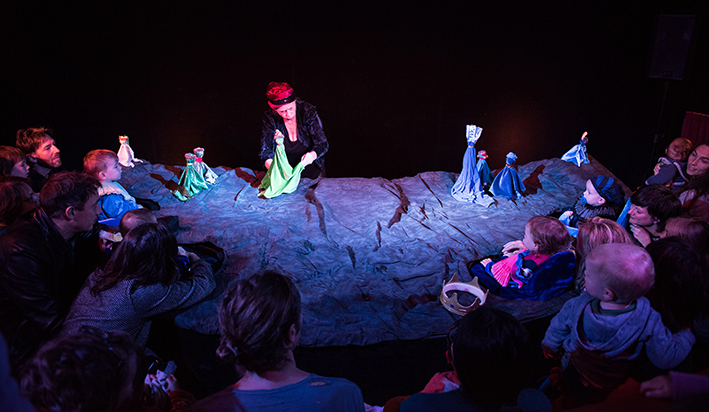 A production of the Compagnie Gare Centrale in co-production with the Théâtre de la Guimbarde. 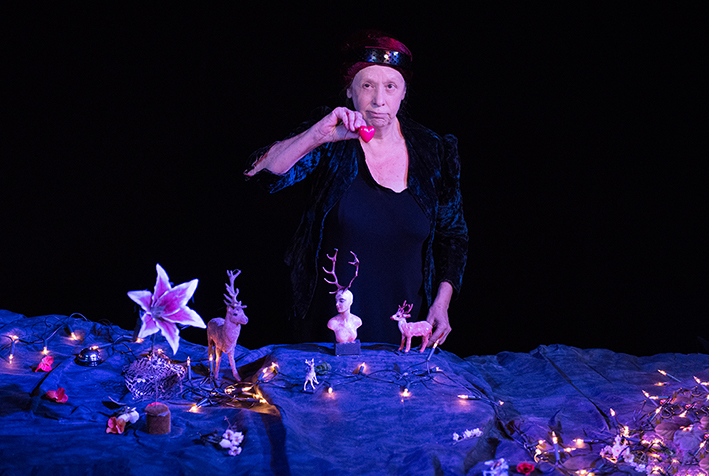 With support from the Montagne Magique (Brussels, BE), the Théâtre de a Licorne (Dunkerque, FR) as part of their artist in residence programme and the SABAM.